Maybe you can see one of these! Lets hope it doesn’t hit anything you care about! Tonight and tomorrow night you will be able to see the Geminids meteor shower. 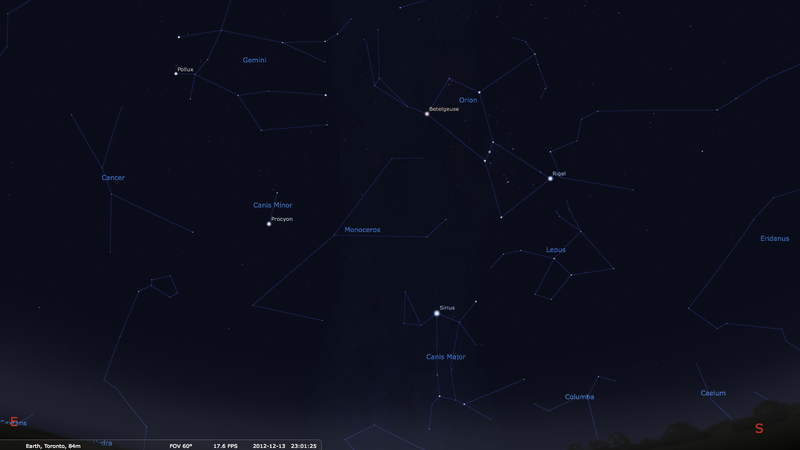 It’s where we see a meteor shower pass through the constellation Gemini. You can see anywhere from 60-120 meteors per hour! Credit: B. E. Schmidt and S. C. Radcliffe of UCLA. It’s amazing to know that it still outweighs all the other meteor showers by that much! 2) Quite the Sight to See and Can Be Seen by All! 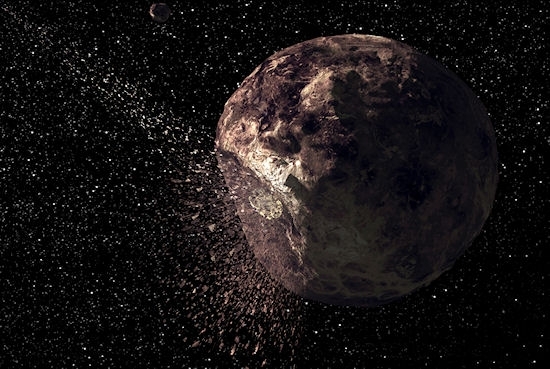 3) Closet Approach of the Asteroid is in 2093! 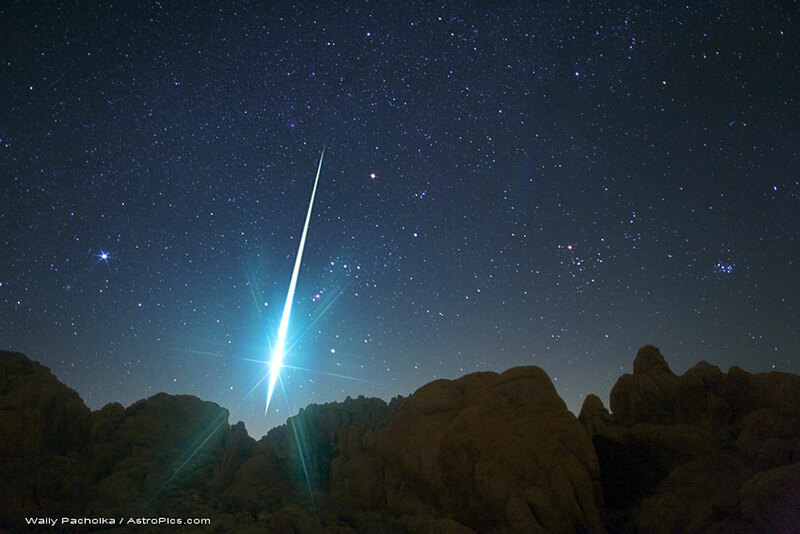 The Geminids meteor shower was discovered in 1862 but the parent asteroid didn’t show up until 1983! The next closest approach, which will be a 3 million km approach, is in 2093. South East in the constellation of Gemini. This will be around 11 p.m and it can be seen earlier but the peak starts happening after 11 p.m.